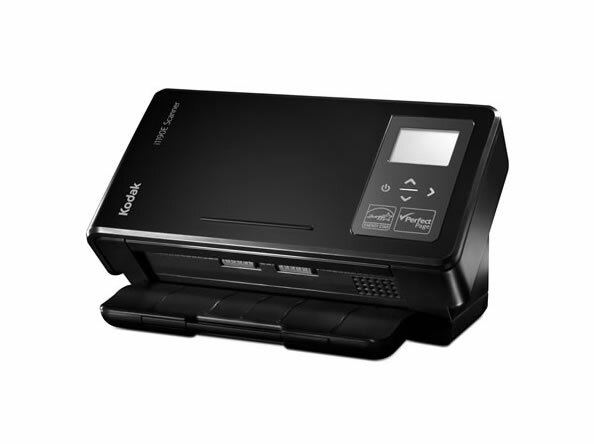 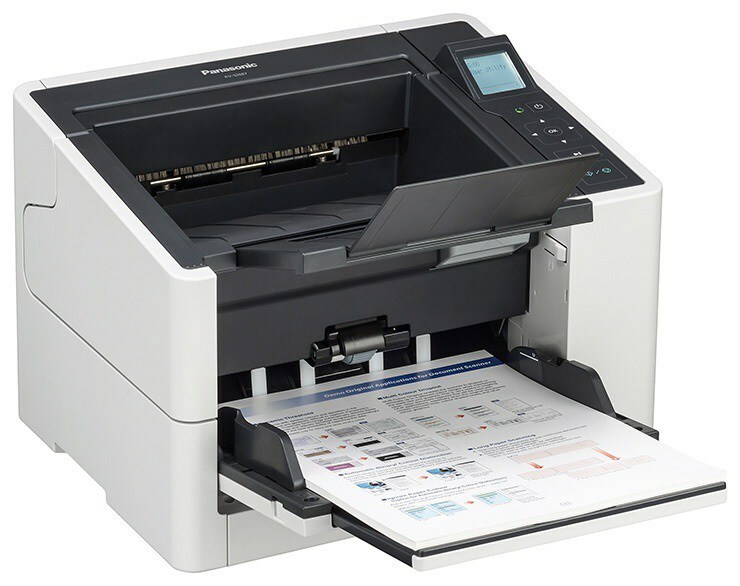 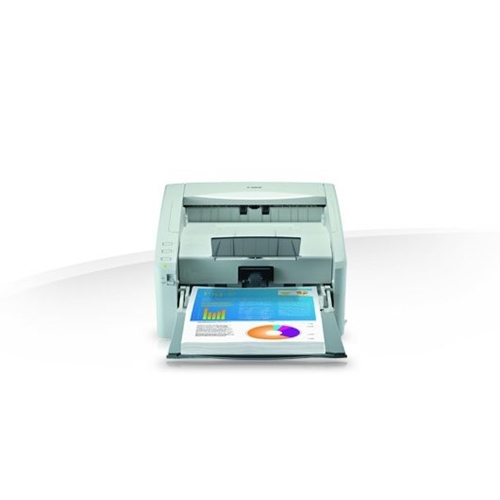 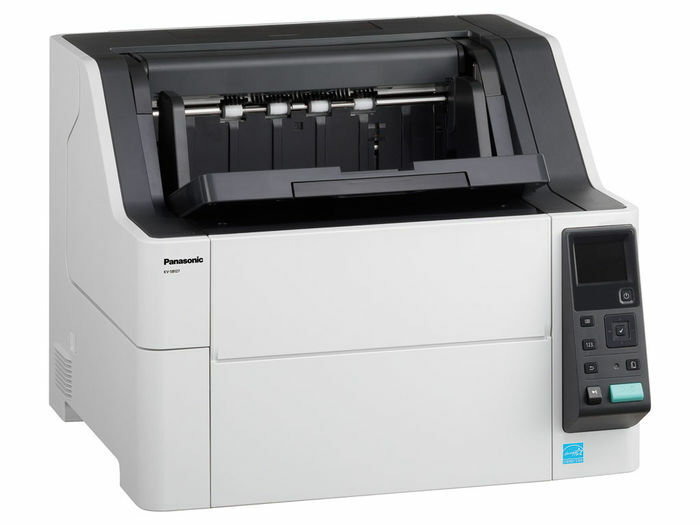 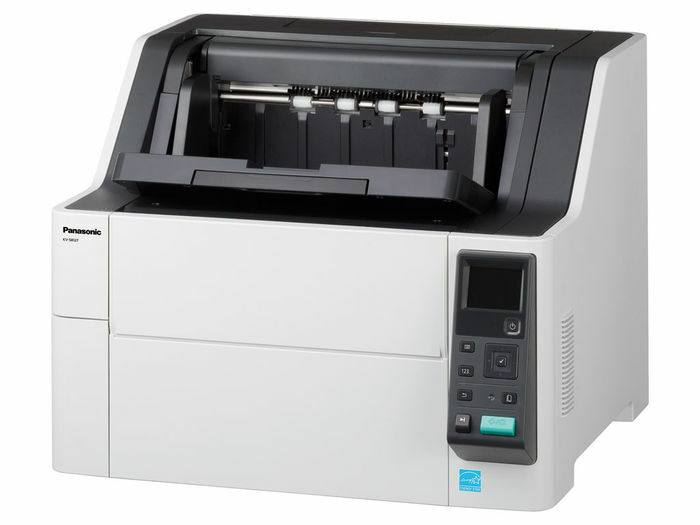 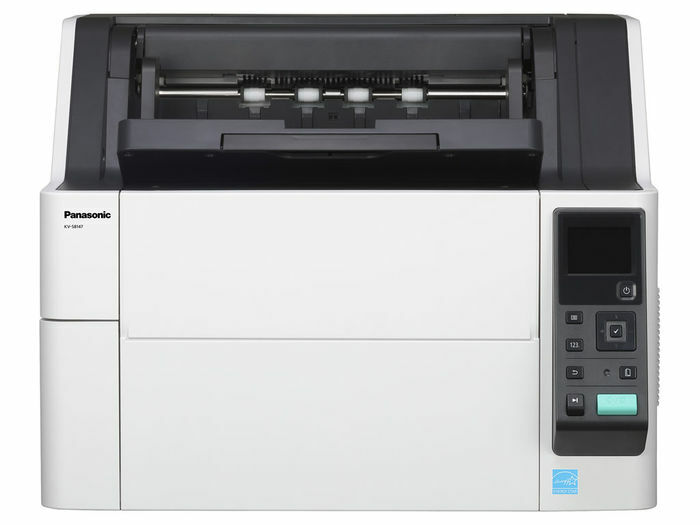 he KV-S8127 and the KV-S8147 deliver incredibly high scanning speeds - 120 and 140 pages per minute respectively. 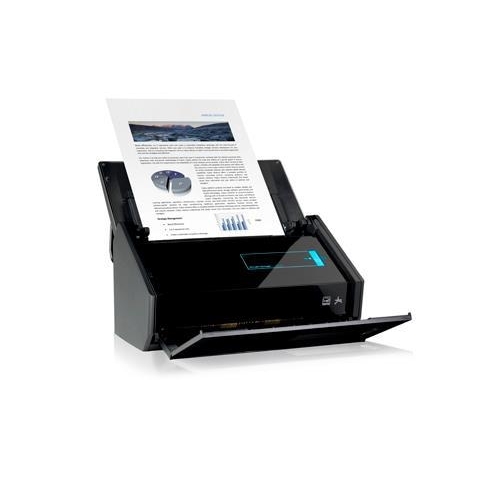 You can switch seamlessly between manual and automatic feeding or take advantage of the Auto Rescan and Auto Preview functions to bypass inputting complicated scan settings, and to review and adjust images without having to rescan. 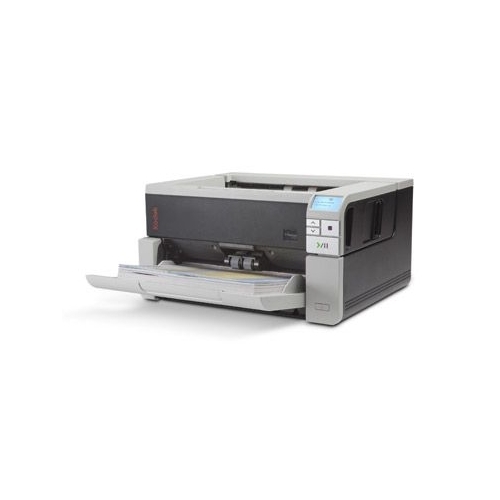 Physical dimensions 21.5 x 18.7 x 17.1"
ADF Feeder Paper Size Length 12.09" x 17.01"